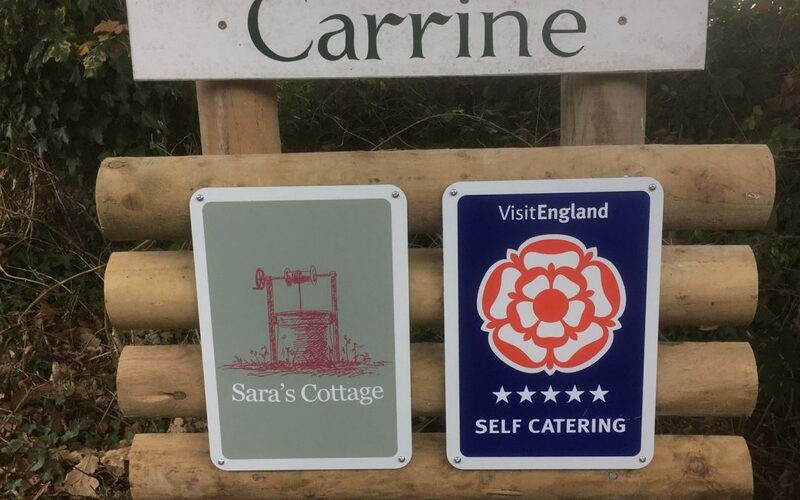 Erected new sign to show that we are 5 star rated by Visit England. 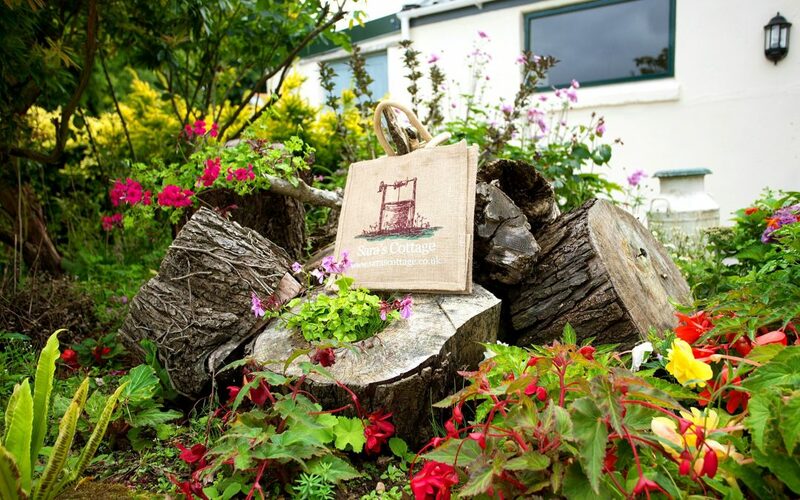 We supply for your use a Sara’s Cottage jute shopping bag to help cut down on plastic carrier bag waste. You can take it home afterwards as a memento of your holiday in Cornwall. 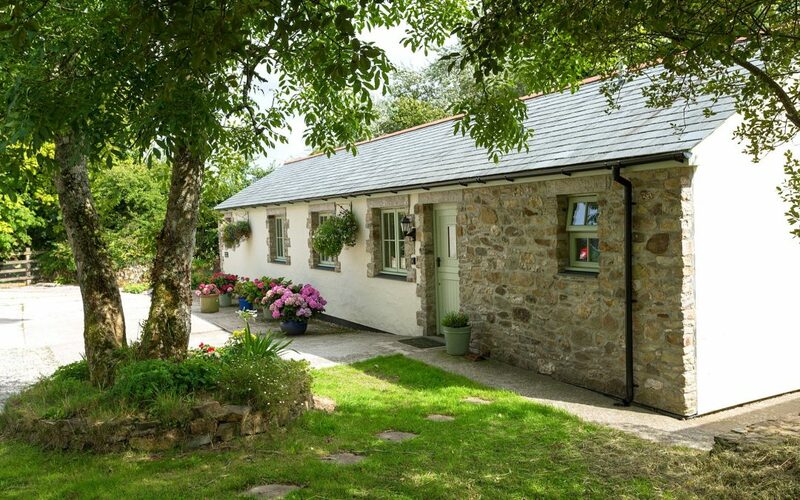 We have had some new photos of the front of the cottage taken by @ACT_studios. Here is one of them.